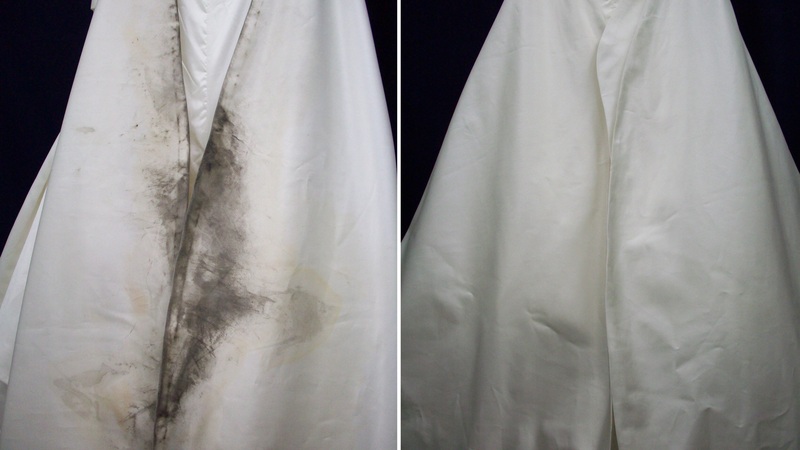 We strive for the highest quality care and attention to detail. 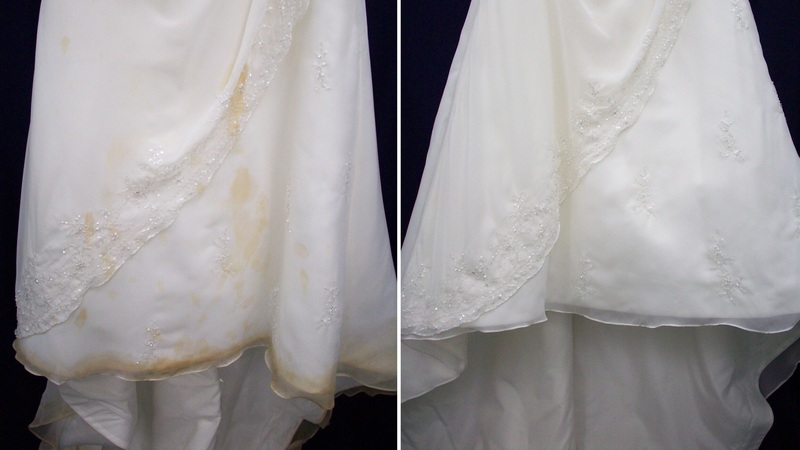 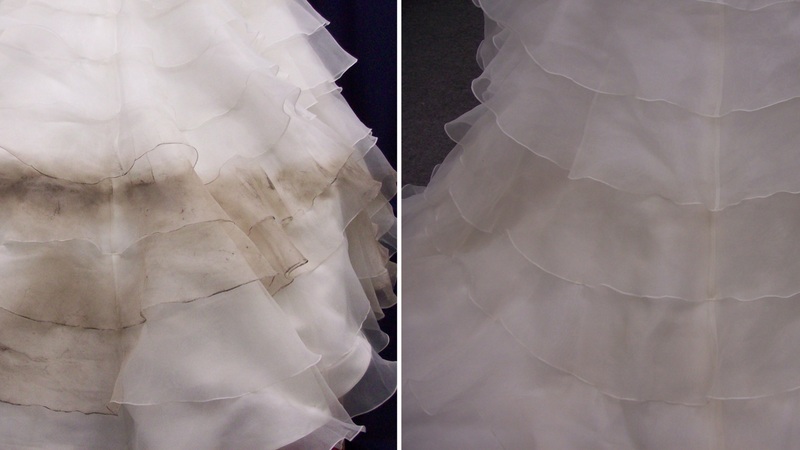 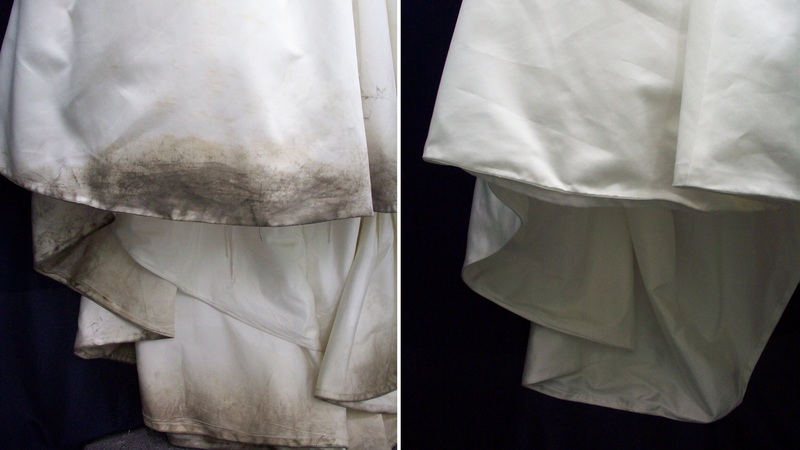 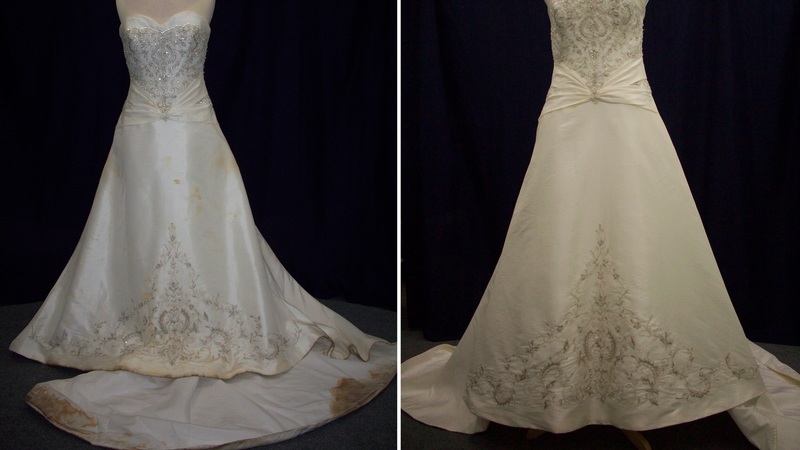 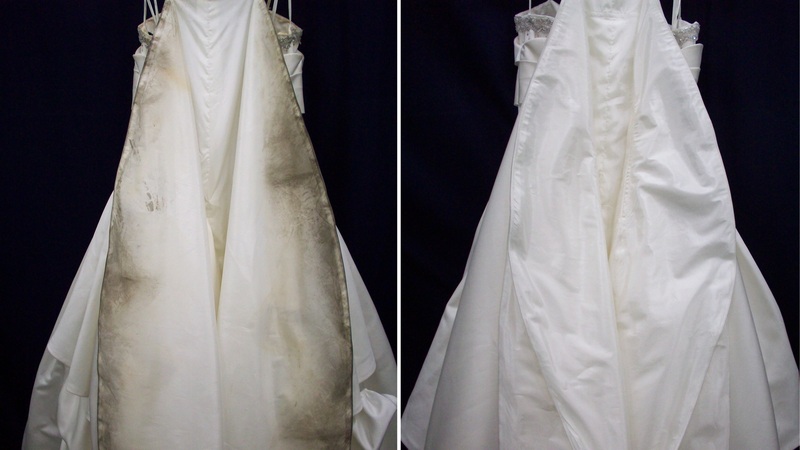 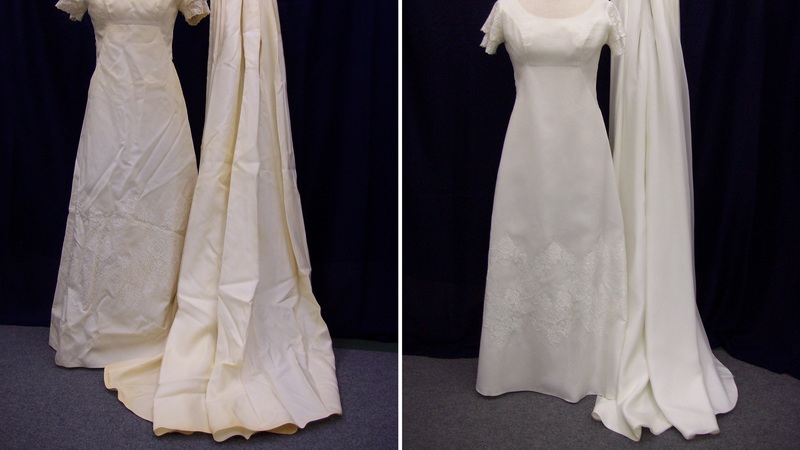 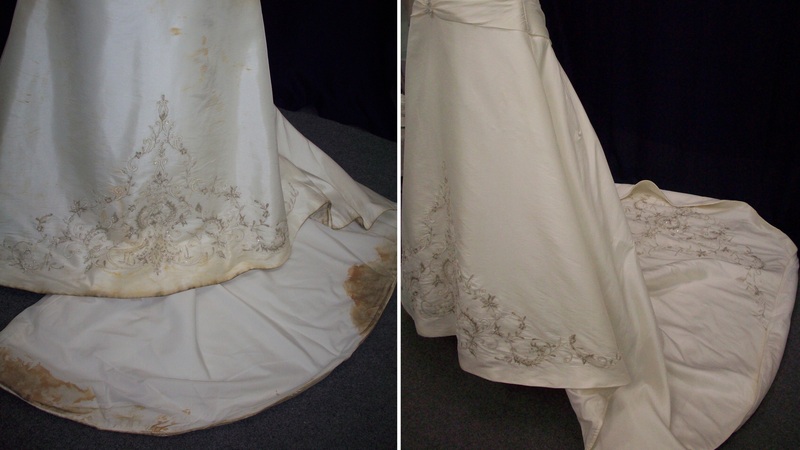 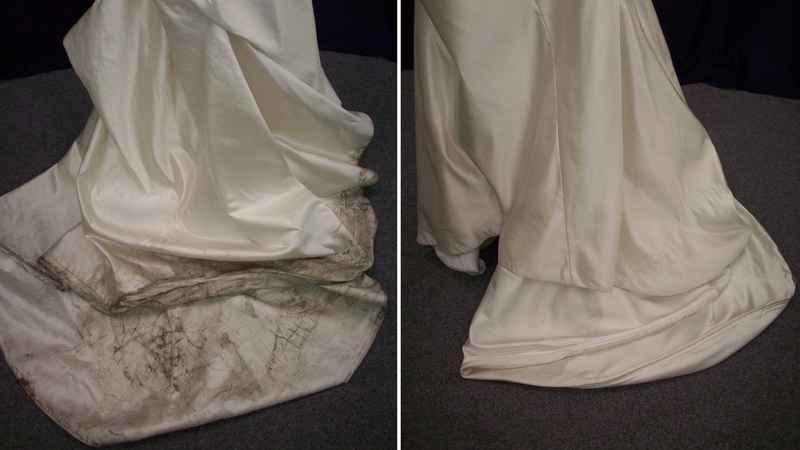 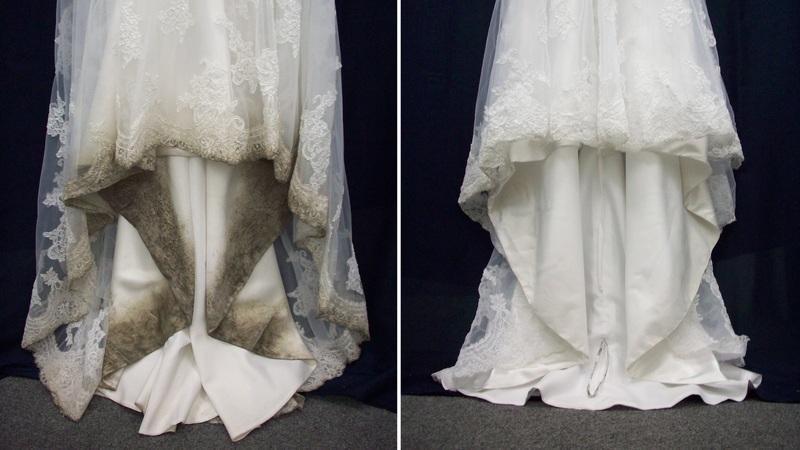 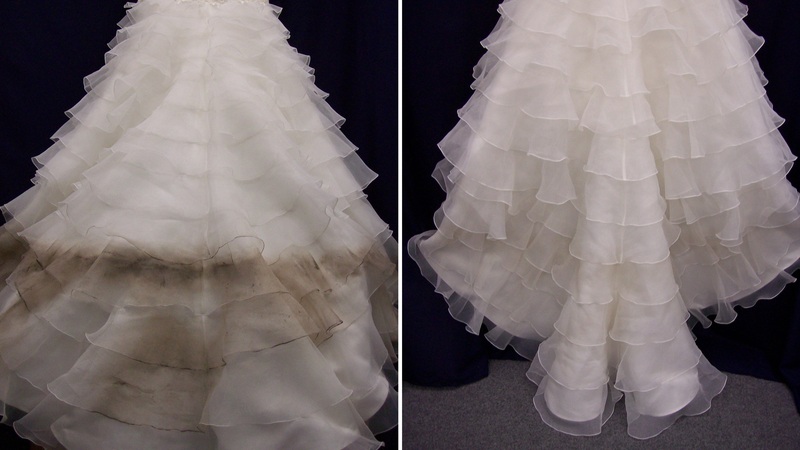 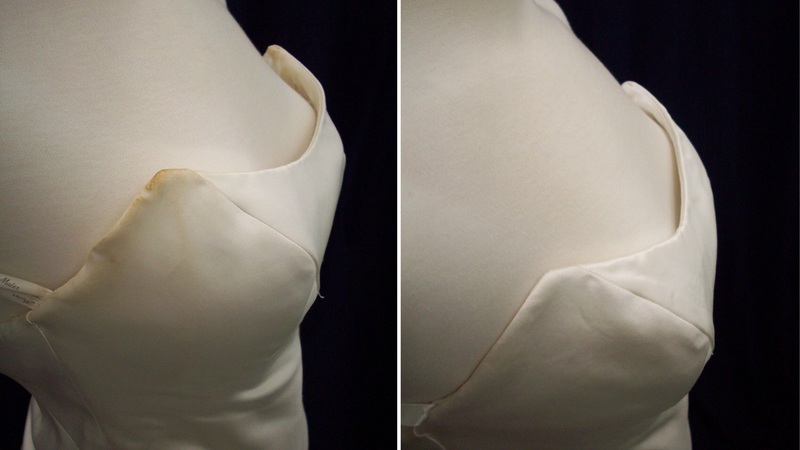 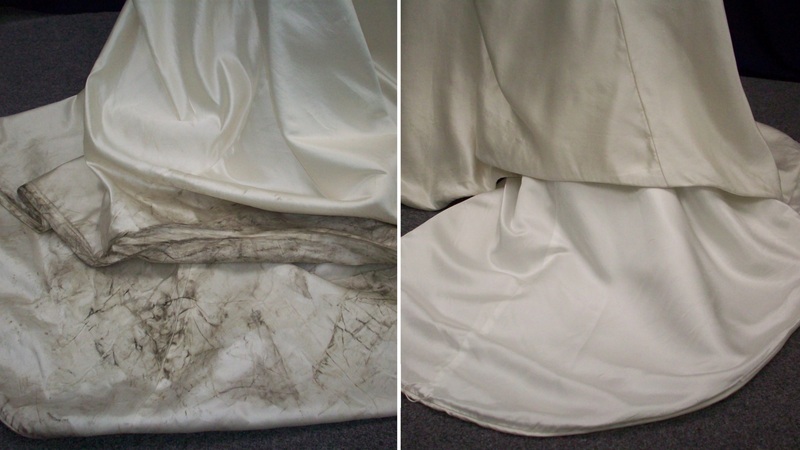 Here are a few before + after shots from some of our past gown Preservations and Restorations. 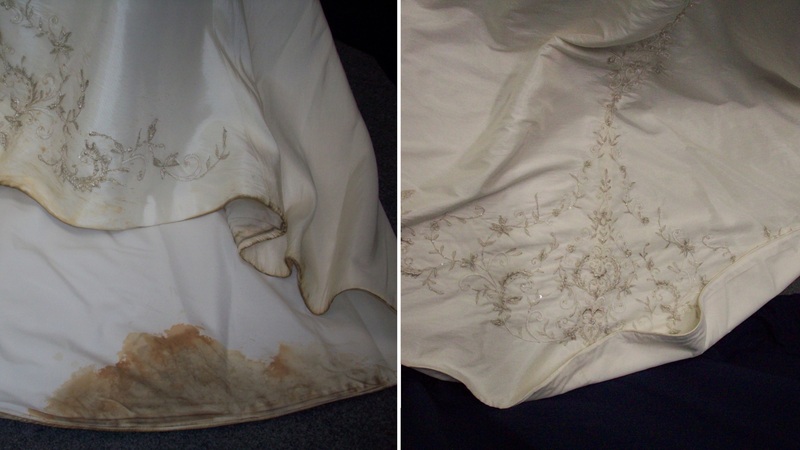 Here’s a behind-the-scenes look at our Preservation + Restoration processes.